Obsessed with Scrapbooking: ENDS tonight! Cricut Sale! 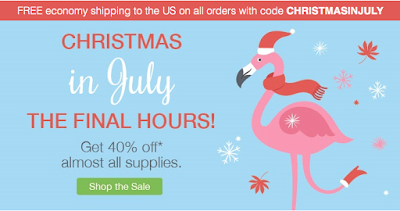 Also, Cricut is having a fabulous sale that ENDS TONIGHT! Use my code "JOY" to get 15% off and free shipping! WHOOP! 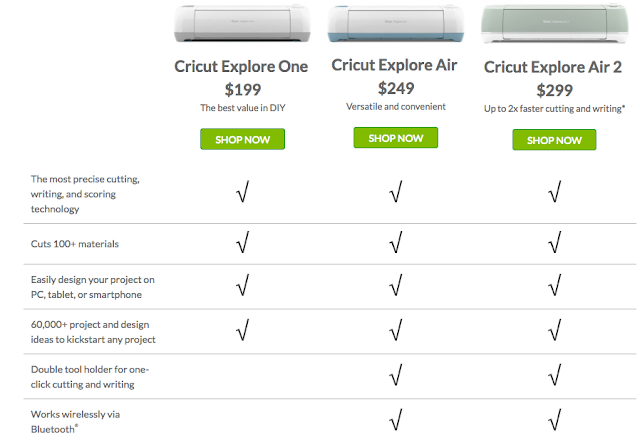 If you have Cricut access you can get an additional 10% off AND the use the 15% off "JOY" coupon!